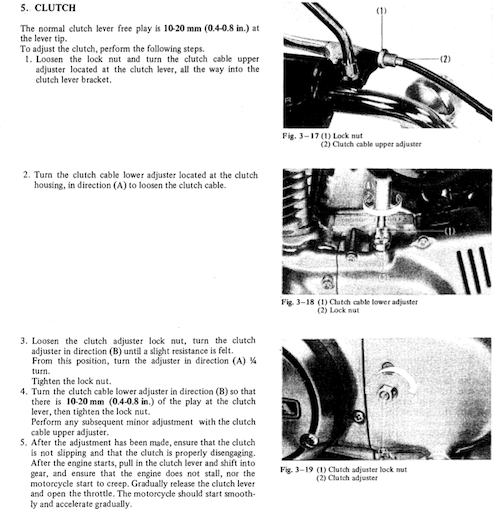 While building my Honda CB 360, I ran into to the common clutch pop issue. 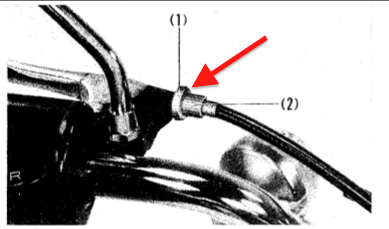 When the clutch lever is pulled, it will work normally until a pop or release is felt and the clutch and clutch lever will not return. 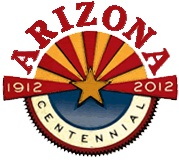 There are two problems that can cause this; a short clutch cable or worn clutch ramps. 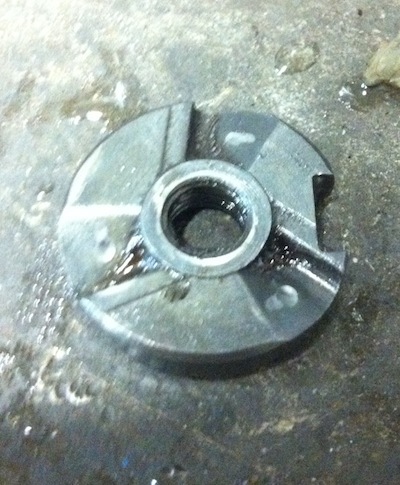 Inspection of my ramping mechanisms showed heavy wear . From this I determined the “pop” felt in the lever was the ball bearings inside the release mechanism slipping from the top surface into the next cutout. This is why the lever wont return, the actuating mechanism ball bearings have slipped out of position and cant return to the released position. 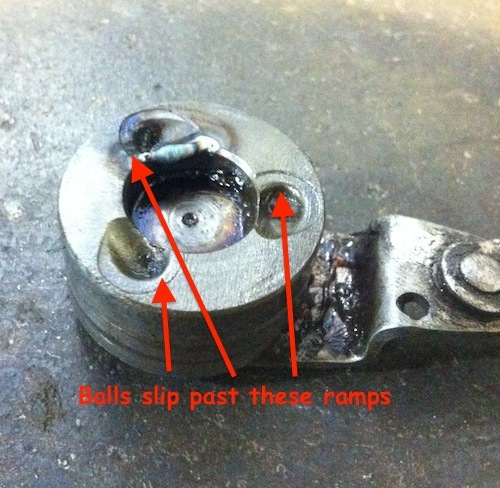 This was fixed by adding a small amount of weld as a stop to prevent the balls from slipping into the next set of ramps where indicated in the image below (Note: weld shown in picture was to fix an unrelated issue). Make sure to keep a low profile on the weld to prevent it from interfering with the beaing cage. I ran into the same issue again when I replaced the clutch cable with a motion pro clutch cable. This cable is slightly shorter than the original cable and causes the clutch mechanism to travel farther than it was designed to. Removing the locknut from the clutch lever fixes this issue and because the cable it shorter than the original, there is more than enough room to adjust the clutch where the cable enters the cover.